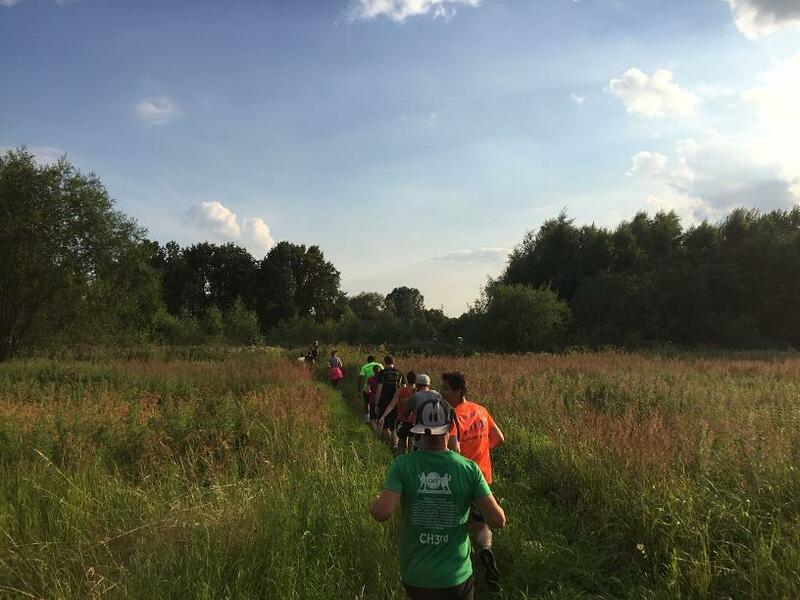 Copenhagen Hash House Harriers – Welcome to Copenhagen's drinking club with a running problem! You are here: Welcome to Copenhagen's drinking club with a running problem! The Best CH3 in the world!!! CH3 birthday run. Parking along Øster Allé. Rejseplanen shows way to the club house across the street. Hangover "run". Start time to be confirmed. Theme: Sea & Ski Classic. On-on at Reffen. Details of the next 4 runs are shown here, if you want to see more run dates, visit our Runlist. Runs are usually held from an S-Tog station and easily accessible by public transport. You can get information on how to get there by using the Rejseplanen link on the run details. If you are in town on a Friday night and want a beer then email the HashTech (hashtech19(at)ch3.dk) or the AmbHashAdor (ambhashador19(at)ch3.dk) and they'll investigate and let you know where we're drinking that week. You can also find us on Facebook, on Meetup, or check out our Instagram account.